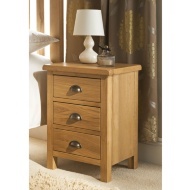 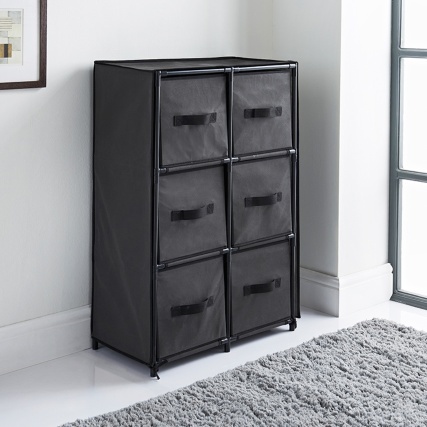 Spaceways Canvas 6 Drawer Unit. Extra storage space is always a plus around the house. 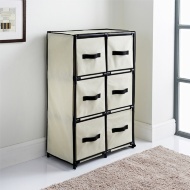 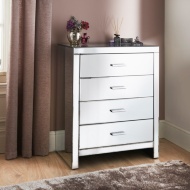 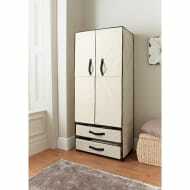 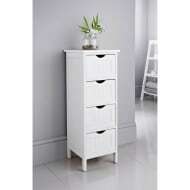 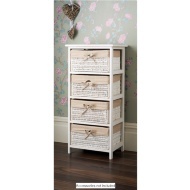 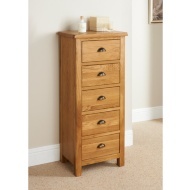 This 6 drawer canvas storage unit is designed with a strong plastic frame with metal tubing.